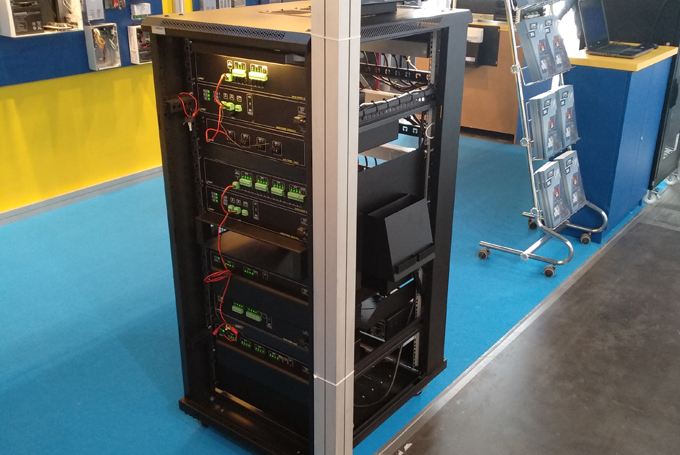 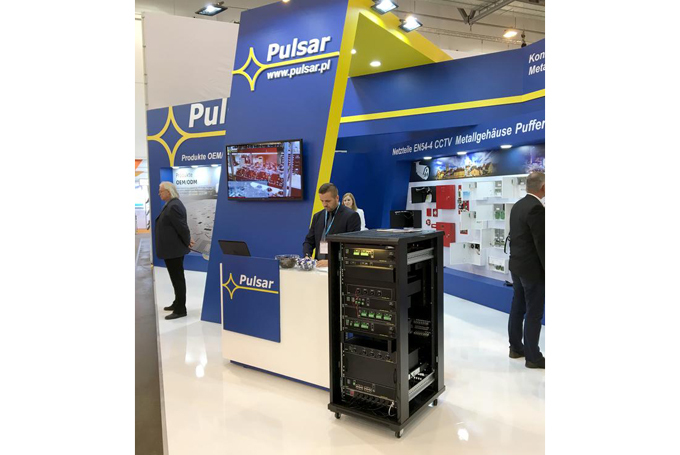 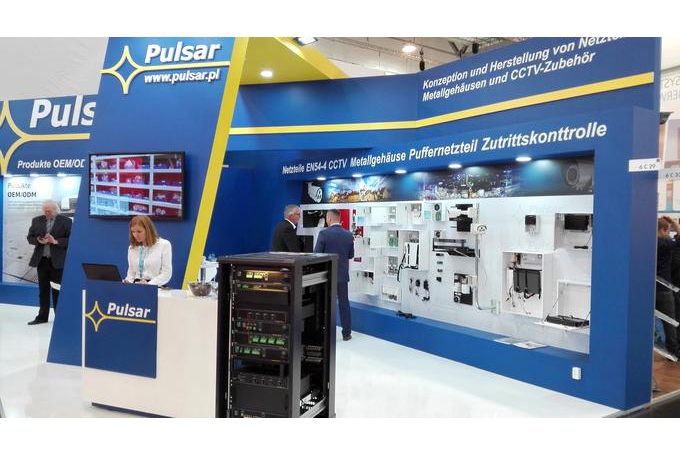 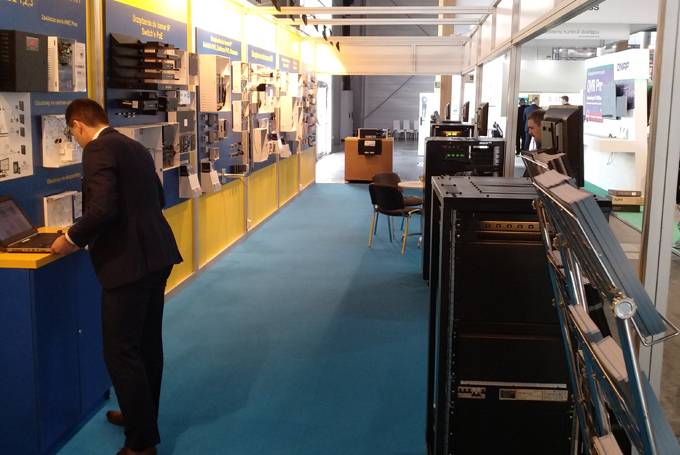 We are pleased to announce that the PULSAR Company presented its products at the Security fair in Essen, which was held from 25 to 28 September 2018. 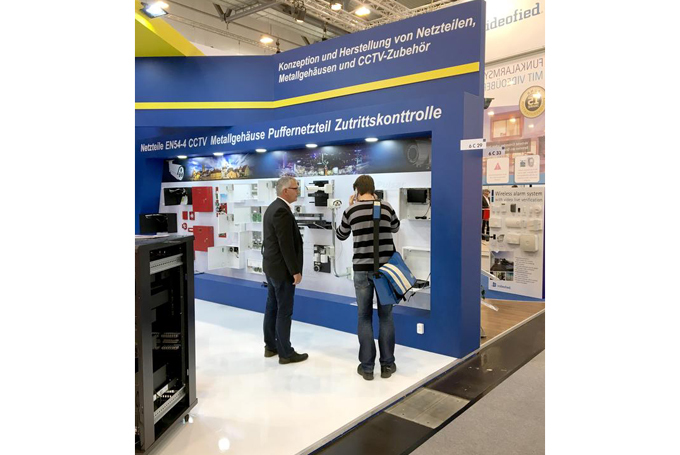 This year's edition gathered 950 exhibitors from 43 countries. 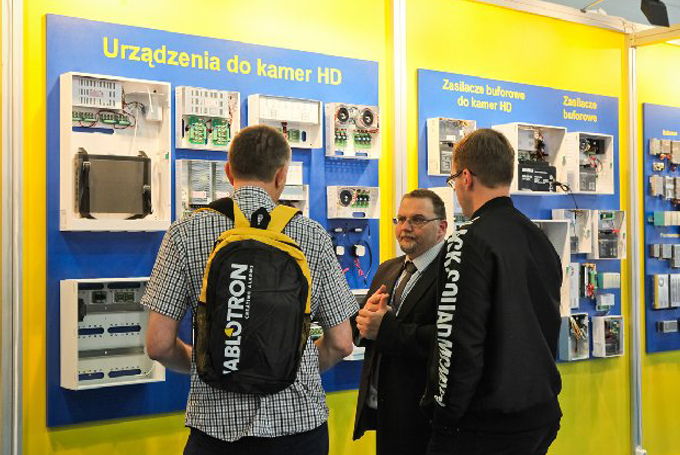 The four-day fair attracted around 36.000 visitors from 125 countries. 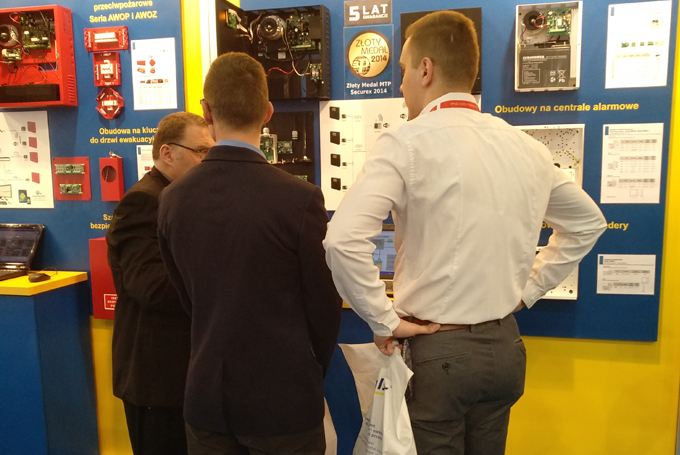 Our stand was very popular among the visitors. 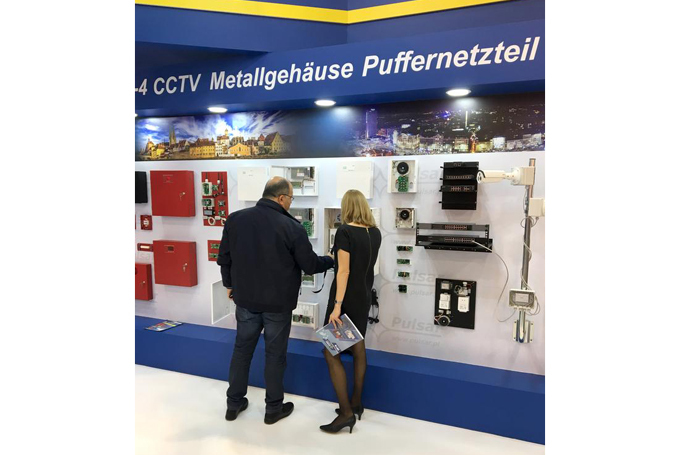 Any suggestions, proposals and observations related to our products will be reflected in the further development of our company and products. 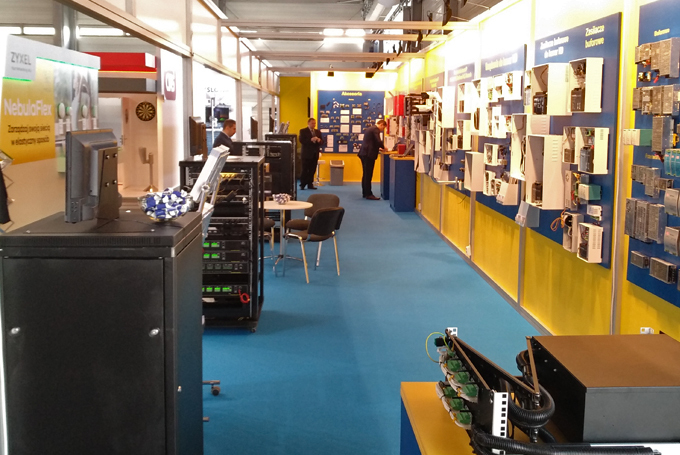 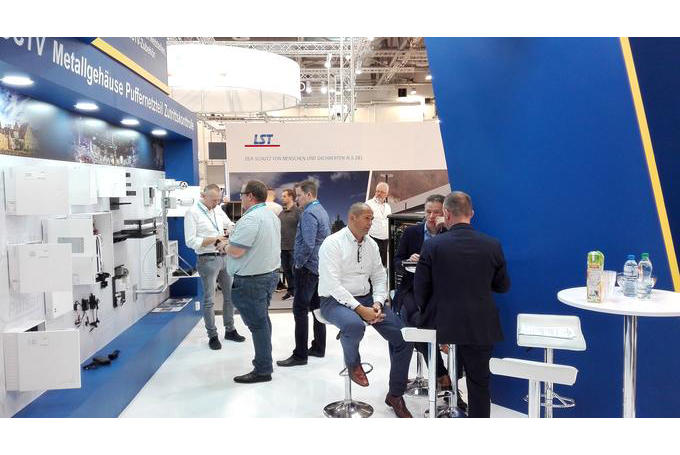 Thank you very much for visiting our stand. 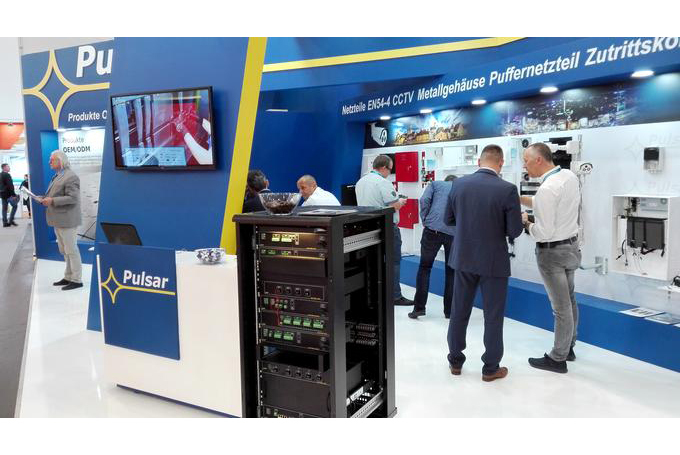 We wish you all a fruitful and long-term cooperation. 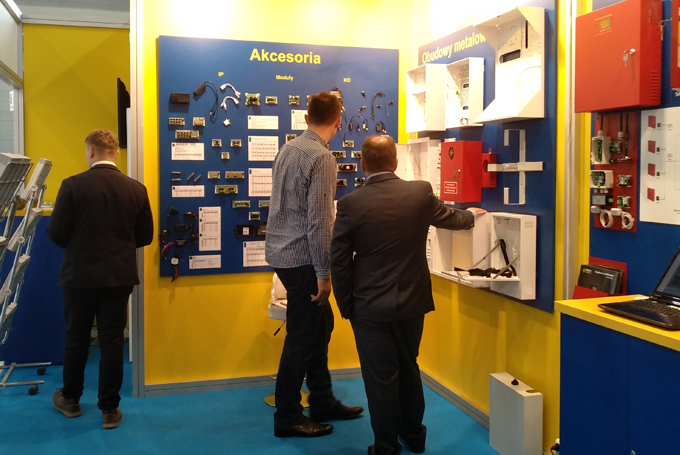 At the same time, we are pleased to inform that the presented DSOP24V Power System for PAVIRO system by BOSCH was awarded the gold medal of the Poznań International Fair-SECUREX 2018. 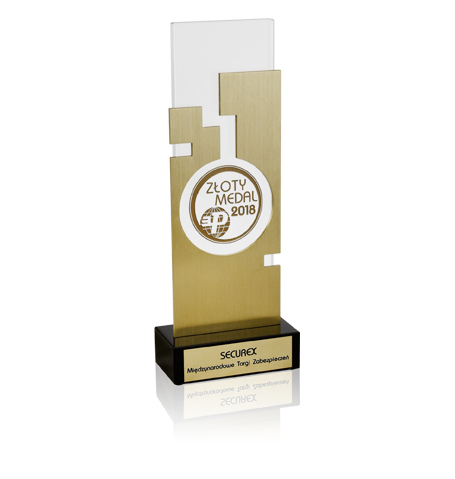 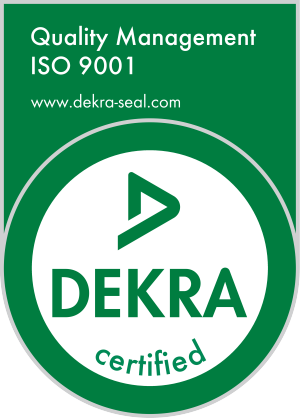 This is the third award for our product in this prestigious competition, in which we participate since 2014. 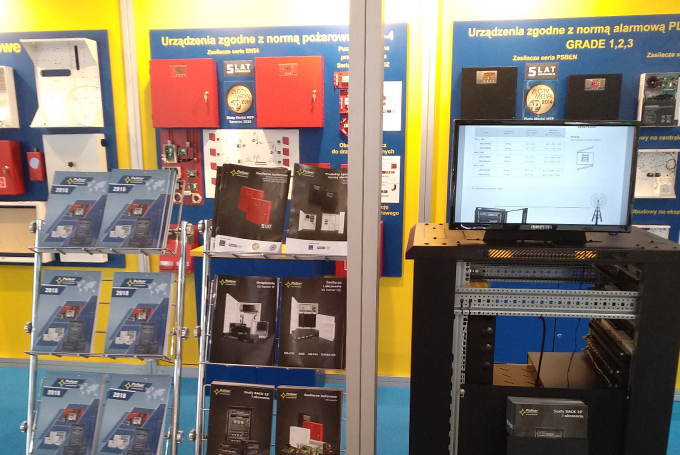 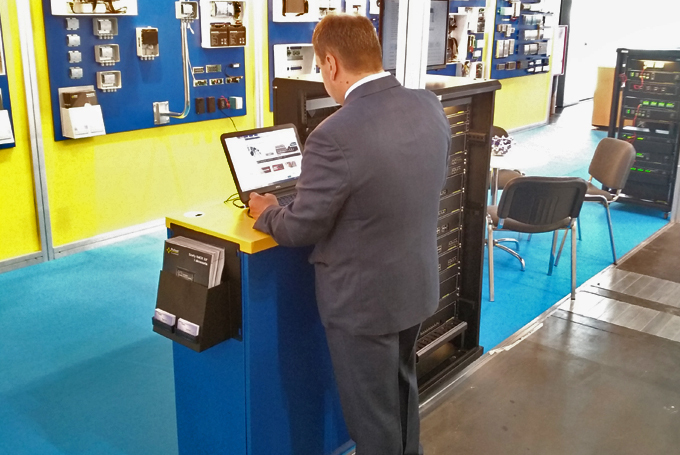 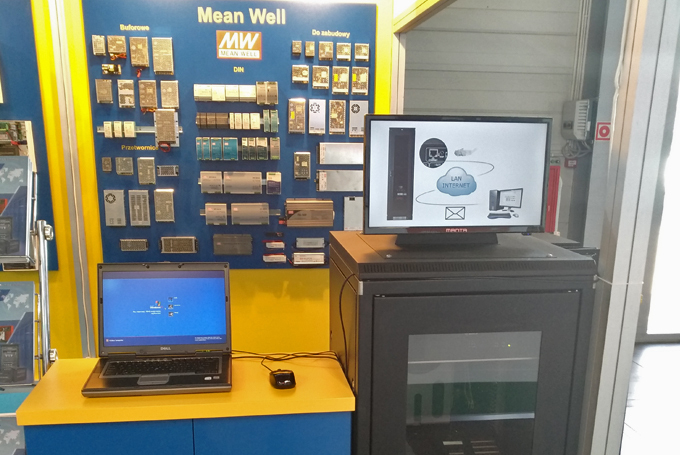 In addition to products, configuration software, supporting the work of the installers and distributors, was also presented. 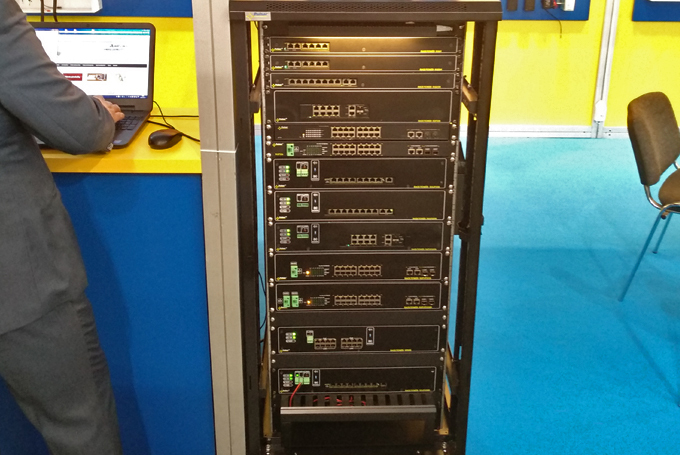 They mentioned software for price and equipment configuration included: CONFI-RACK®, CONFI-DSO®. 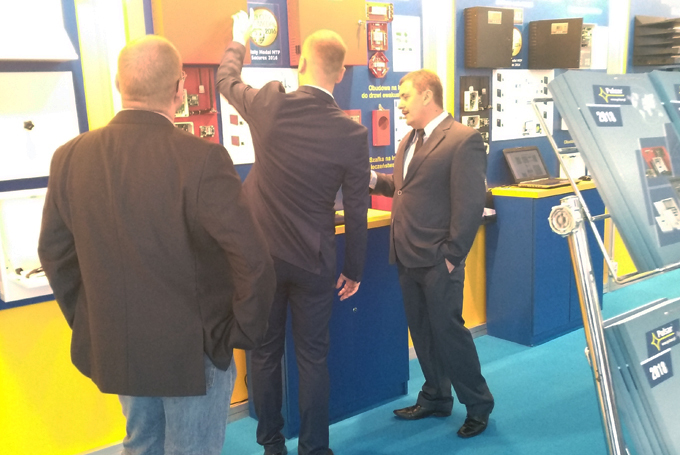 We would like to thank you for taking the time to visit our stand during the 22nd edition of the International Security Fair - SECUREX 2018. 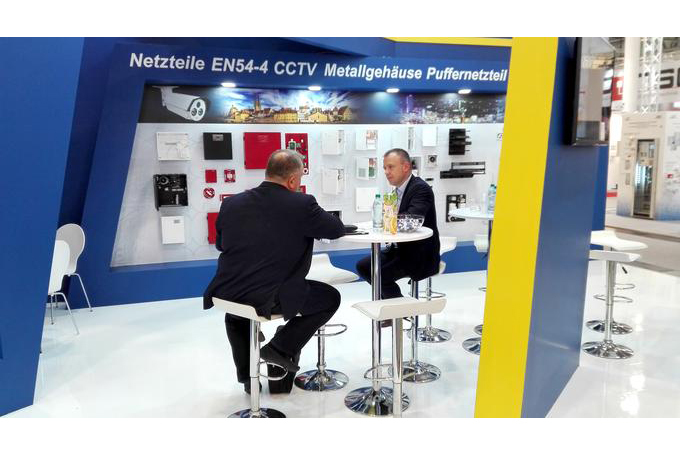 We believe that trade negotiations conducted during four days of the fair will bring us real benefits and will pay off in the future See you at SECUREX 2020.